Scroll down for the #TwitterSmarter conversation report for September 10th, 2018 EST. When it comes to participants, we ranked 102nd among 505 conversations. In terms of the number of posts, we ranked 103rd out of 505 conversations that took place. 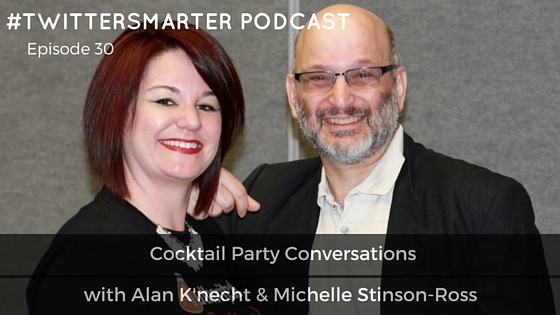 This conversation ranked 89th out of 505 in terms of the amplification of ideas & content. There were 18 reshares, 50% of posts, during the course of the conversation. Freelance book editor. Fiction writer. Backpacker. Residing in a cabin with a husky named Rocket. Rep'd by @sandylunyc. I ❤️ my #TwitterSmarter branded LoveHandles! We're going to give some away this week on the chat. 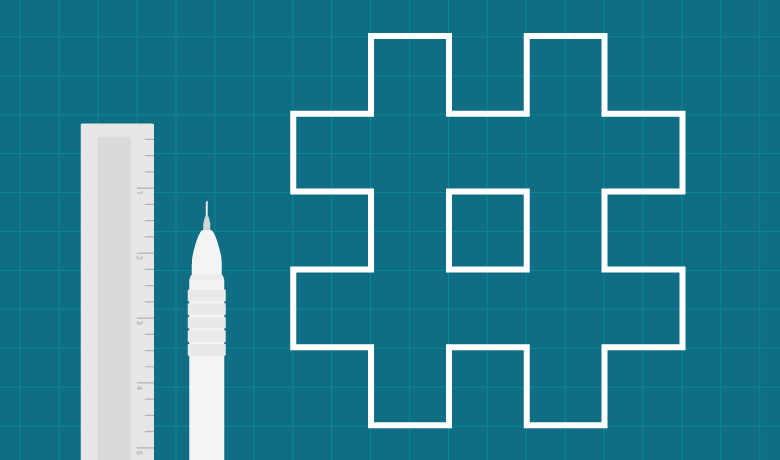 When you create a hashtag for your business, it helps to know people will actually use it. In this article, learn how to create a hashtag that people will use and engage with on your most dominant social media channels.